Canada’s most populated city is an important international centre of business, finance, arts and culture. 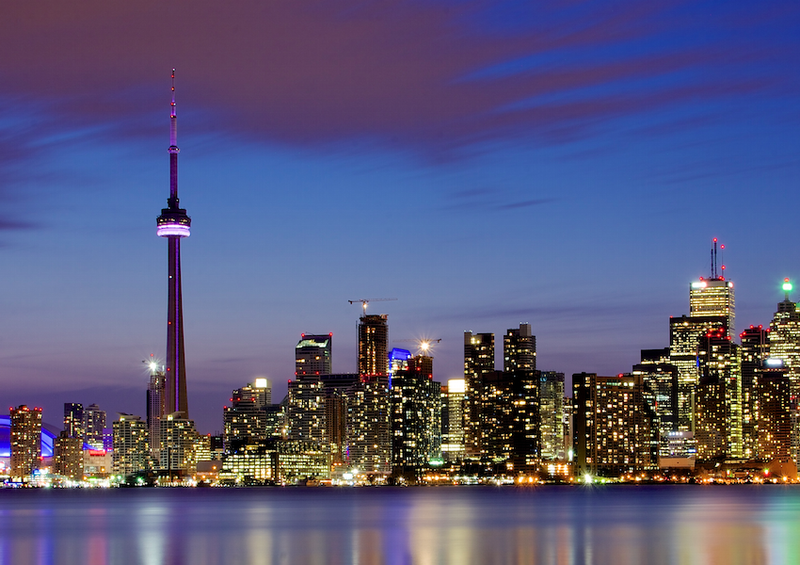 Toronto is one of the world’s most diverse cities with around half of the population having been born outside of Canada. English is the primary language. Last call in Toronto is 2AM. Despite this, the city has a decent bar and dance club scene. During the summer, there are yacht and pool parties. It’s expensive to live in Toronto. It was recently voted greatest expensive city to live in by Economists but has a lot to offer for those who don’t mind spending money on quality. Toronto is the transport hub of the road, rail and air networks of Ontario. Public transportation is reliable. Bicycling is very popular and there is an extensive network of bicycle lanes. Toronto has a humid continental climate. The summers are warm and humid while the winter is very cold. The city experiences four distinct seasons. There are many American poker players mixed with Europeans. Internet is fast and reliable. Disconnects virtually never happen. Join the Toronto Nomad Network now!